Fred Rogers' simple message of love and understanding connected with generations of children and adults. 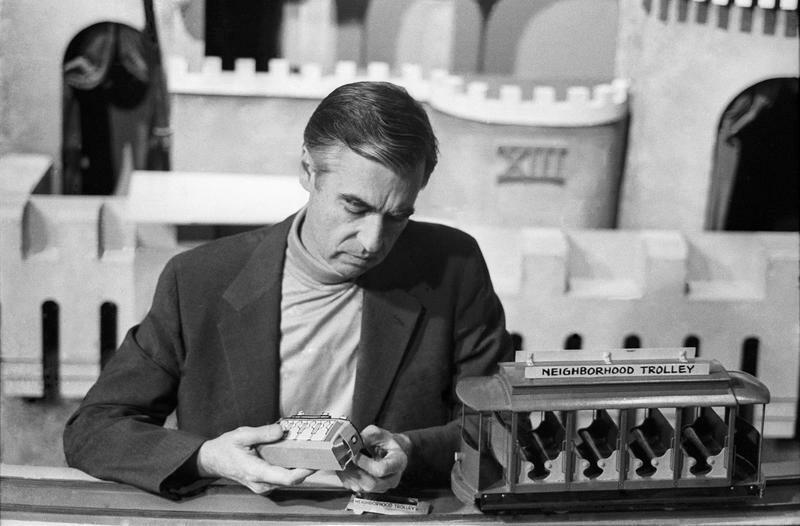 The first episode of “Mister Rogers’ Neighborhood” was broadcast on PBS on February 19, 1968. Fifty years later, the program is still being shown on public television stations, to the delight of both children and adults. Though he passed away in 2003, Fred Rogers' philosophy continues to influence children's television today. Joining us to discuss the legacy of Fred Rogers and "Mr. Rogers' Neighborhood" are Director of Development and Communications at the Fred Rogers Center at Saint Vincent College, Karen Struble Myers; ThinkTV Chief Programming Officer Jim Wiener; WVXU Radio and TV writer John Kiesewetter; and David Newell, better known as Mr. McFeely, the Speedy Delivery man on "Mr. Rogers' Neighborhood." To get the latest in radio, television and local entertainment news, check out John Kiesewetter: Media Beat, on wvxu.org. 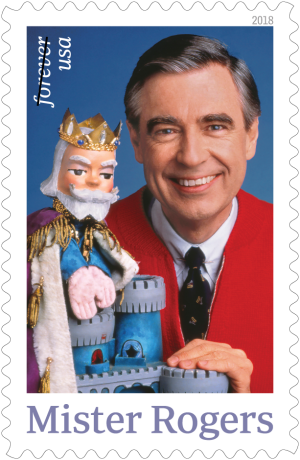 It's a beautiful day in the neighborhood… when the nation recognizes one of TV's greatest stars: Fred Rogers. "Mister Rogers' Neighborhood," which premiered 50 years ago on national public television on Feb. 19, 1968, has prompted another PBS special, a new Tom Hanks movie, a stamp, a feature-length documentary, a sold-out Cincinnati party and a conversation about him Wednesday on WVXU-FM's "Cincinnati Edition" talk show. He dressed "Mister Rogers' Neighborhood" puppets. He delivered an armadillo and all kinds of things to Fred Rogers on the PBS show. And he accompanied the iconic children's TV star to meet David Letterman and to "Saturday Night Live." 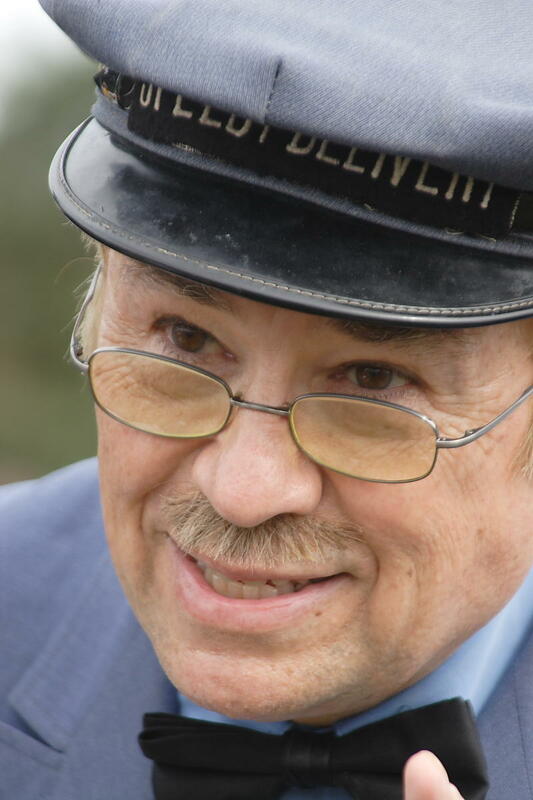 David Newell – the show's public relations director who played Mr. McFeely on the show – tells great stories about his 50-year association with the "Neighborhood" on "The Moth Radio Hour" 8 p.m. Sunday on 91.7 WVXU-FM. Congratulations to Procter & Gamble, which swept the top Super Bowl commercials, according to ADWEEK. "Tide, which aired four brilliant commercials across four quarters… easily won the night with the best campaign," ADWEEK wrote.